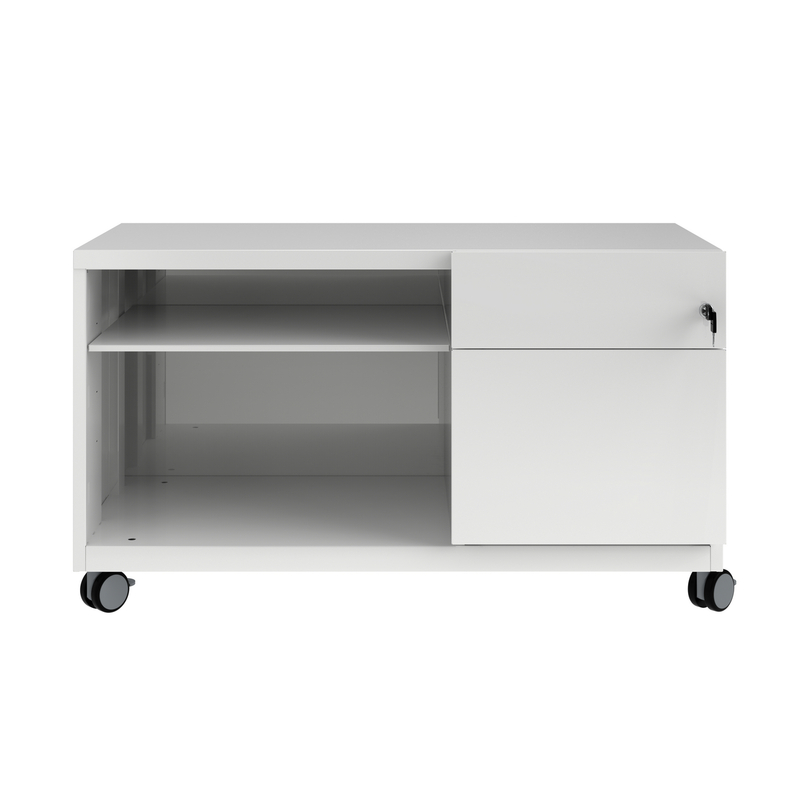 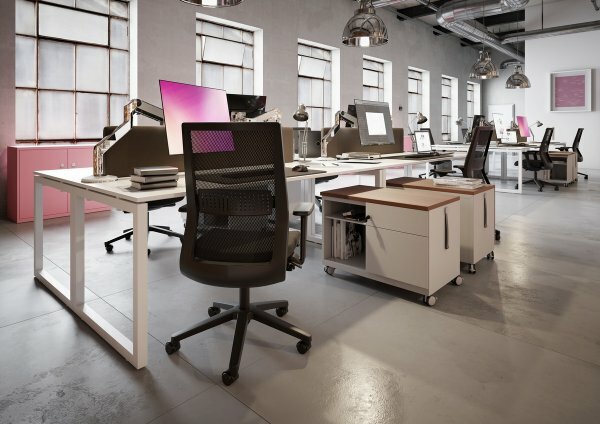 Featuring four all surface castors and a 360 ergonomic drag handle, Bisley Caddy is a great addition to collaborative office spaces. With the option to add a padded top for a comfortable perching spot and a range of widths available, Caddy not only provides secure personal storage, but also a space saving seating option for quick meetings and collaborations. 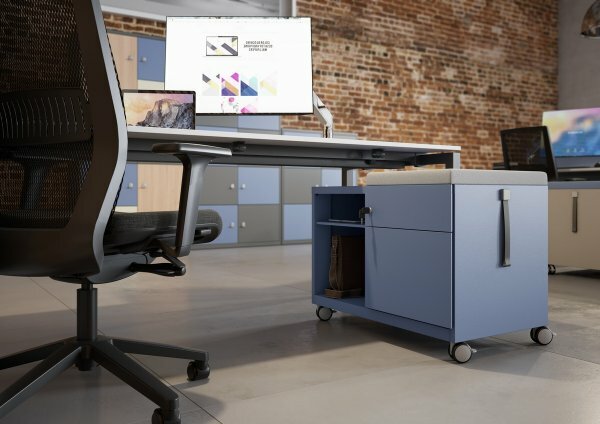 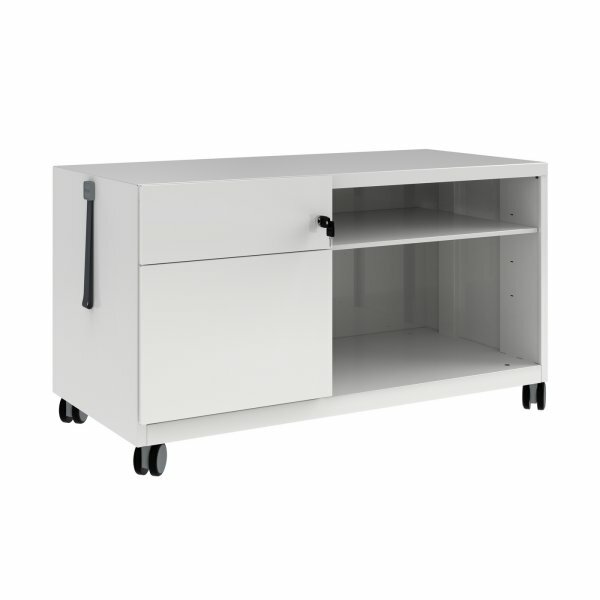 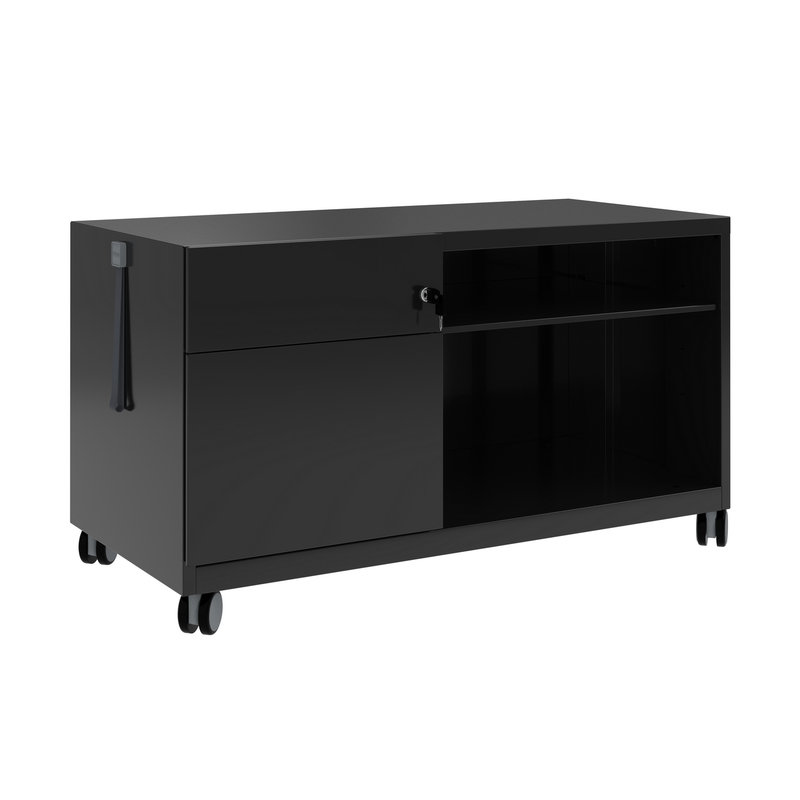 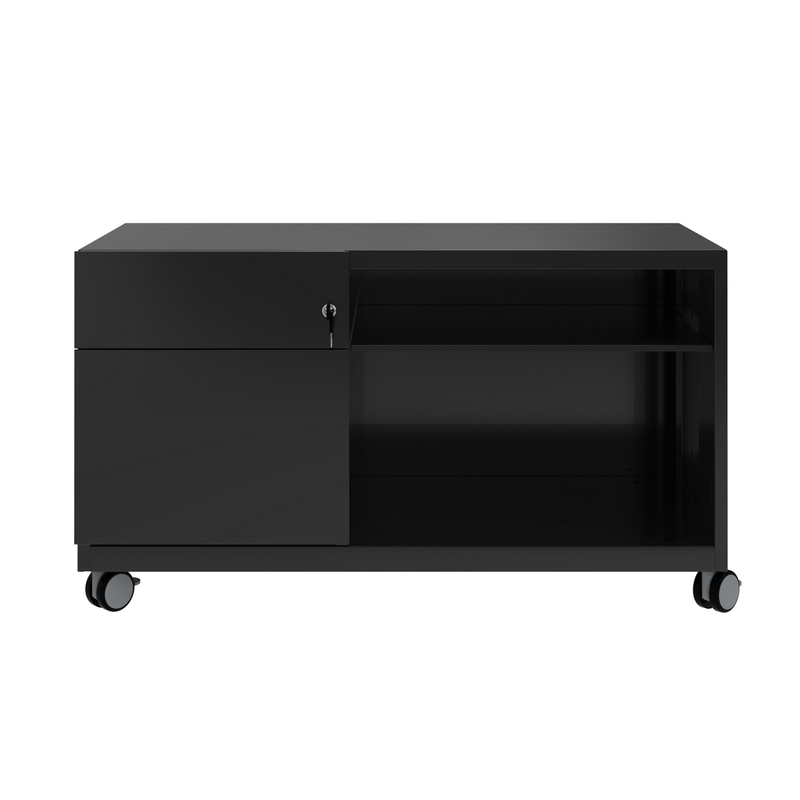 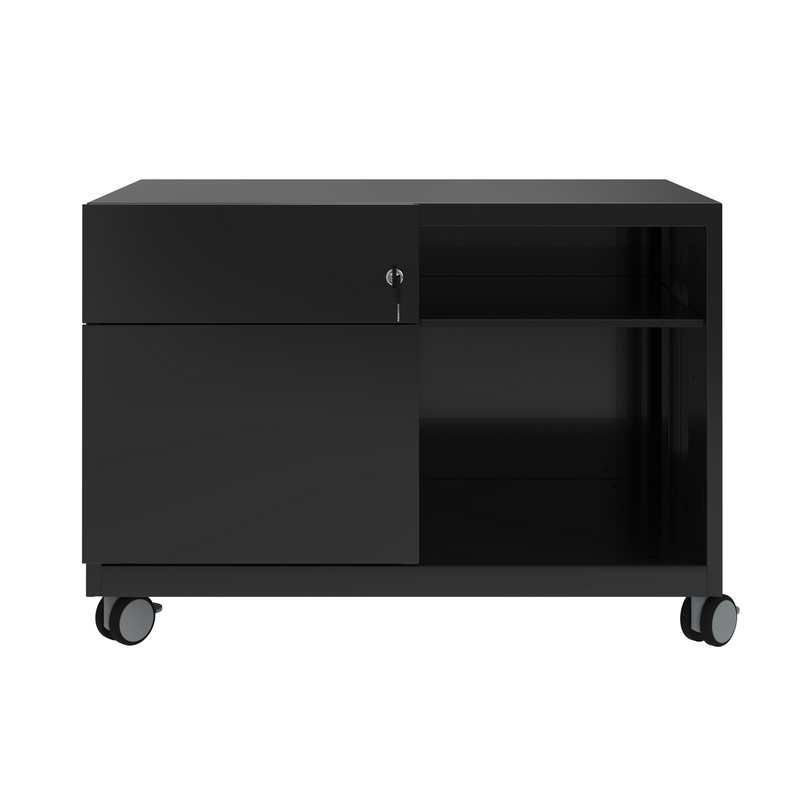 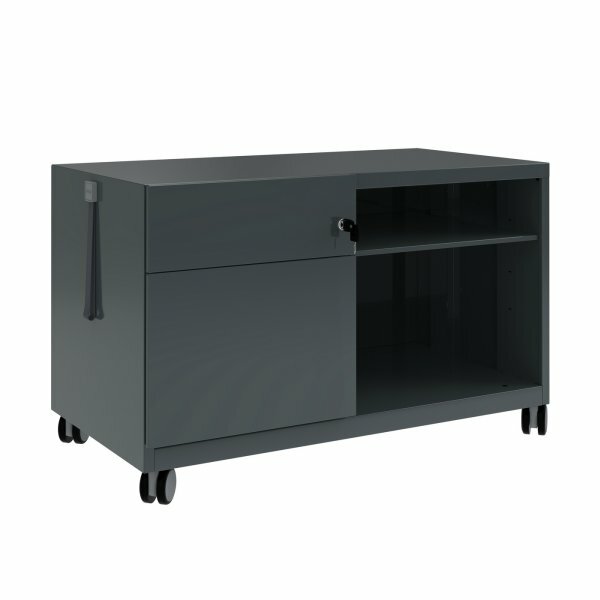 Lockable cupboards and an adjustable shelf make it easy to personalise this storage unit to your needs and the choice of a right or left hand configuration means Caddy easily integrates into your existing office layout. 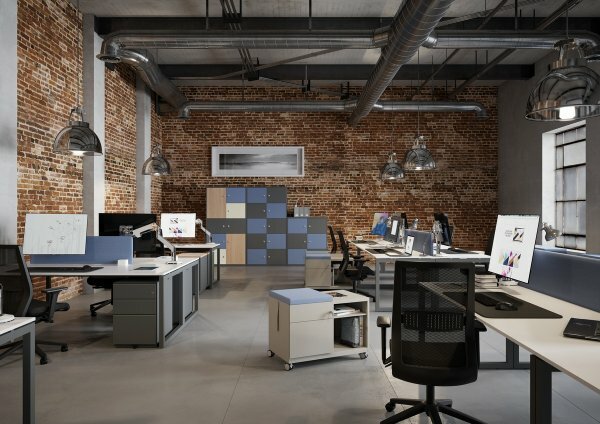 A large range of finishes, colours and fabrics provide the option of a sleek understated look or a bold and colourful statement.